If you are looking for a Locksmith Mitchellville MD technician for residential, automotive or commercial locksmith service, call King Locksmiths for fast response. We are a dependable, mobile Maryland and DC locksmith company that provides high quality services in Mitchellville Maryland. For many years, we have been providing honest, affordable and professional locksmith services in Mitchellville and surrounding areas. We offer upfront and affordable pricing. King Locksmiths is a reliable locksmith business in Maryland providing full residential, commercial, automotive and emergency locksmith services. However, that is not all we do! We, at King Locksmiths, also specialize in door replacement, repair and installation services – which is required for a safe and secure entrance to your home or business. We have been in business for many, many years which has equipped us with the necessary expertise and skill in the business of door replacement. King Locksmiths wants to be and is one of the best business’ for locksmith services and door replacement, repair and installation serving Mitchellville Maryland, and this area. Are the doors in your residence causing concern because they are old, worn out and do not work well? 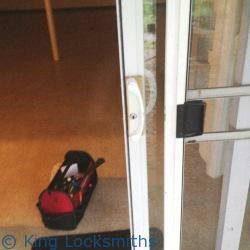 If the doors to your personal property are not secure anymore, it’s time for door replacement. Door Replacement is not done just for convenience; it is also a matter of security and protection for your residence. It is always good to be sure that the door entrances in your house are up to the task of keeping unwanted visitors from accessing your private property. Our door installation experts will then begin the process of removing the old doors and installing the new doors. Our clients will always be able to expect that our door installation services will never fail to live up to the quality that we have promised to them. All of our door installation employees at King Locksmiths have more than five years of experience in the business of door replacement, door installation and door repair. 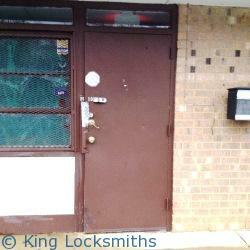 We are a highly trained commercial locksmith team for Mitchellville MD, providing full business locksmith services. We also can install door hardware to fit your choices, such as Access Control Systems, High Security Locks or Keyless Entry Locks. 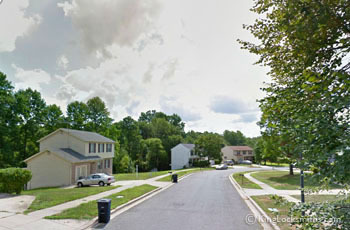 We have been performing door installation, replacement and repair for Mitchellville MD and this area for many years. See our gallery of our latest door replacement, repair and installation jobs here. Get in touch with us today in order to allow us to Install Doors for your residence or company. 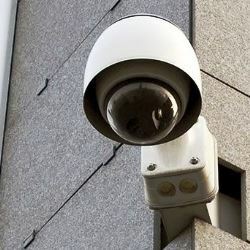 Your business is important to you and in today’s fast paced times it is necessary for you to have high security. All commercial organizations in Mitchellville Maryland should be ever aware of the importance of safeguarding their important equipment and documents as well as their property. Only a highly skilled Mitchellville Commercial Locksmith Professionals who specializes in commercial property security can assist you in these types of projects. When doing business, quality is most important. Here at King Locksmiths in Maryland, we supply top quality Commercial Locksmith Service for Mitchellville and surrounding areas. Commercial Buildings are outfitted with expensive equipment that stores sensitive data. King Locksmiths Mitchellville MD experts can arrange for high security lock installation that will take the guesswork out of security for you. When a locksmith emergency occurs and you need fast service, call on our Professional Locksmiths. Immediate response is a bit of the quality King Locksmiths offers our clients for emergency office lockouts, building lockouts or after break-in door repair. Our skilled technicians are dependable and fast, and they are fully equipped to resolve any locksmith challenge in a timely manner. Our King Locksmiths technicians are the best locksmith technicians in Mitchellville Maryland, offering fast, friendly, and professional service 24 hours every day, including holidays. No other locksmith in Mitchellville MD stands to compare to Locksmith Mitchellville MD technician’s quality of service. Call King Locksmiths now. 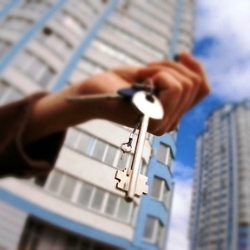 Mitchellville MD Locksmith Services https://kinglocksmiths.com/locksmith-mitchellville-md/ 4.0/5 based upon 24 reviews.